The place where BIG or SMALL - We Move It All. 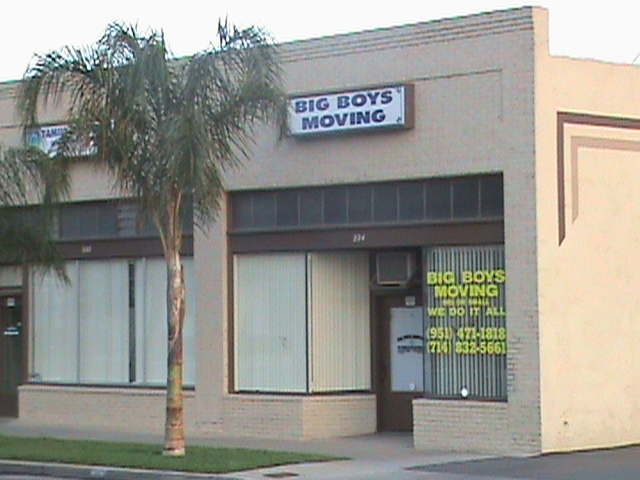 At BIG BOYS MOVING, we specialize in local moves. BIG BOYS MOVING will do anything we can to make your move simple and easy for you or your company. 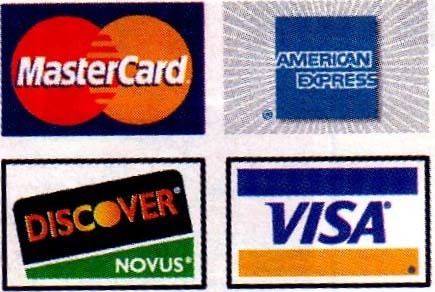 Our goal is to provide you with useful information about our company that we hope to make it easier for you to do business with us. Our trucks are padded to ensure a safe delivery. At least sixty blanket pads to wrap your furniture right at your home. With two refrigerator dollies, one box dolly, three four wheel dollies, one roll of shrink wrap and tools. Six wardrobe boxes for clothing, tie down straps, tape, lift gate and ramp.